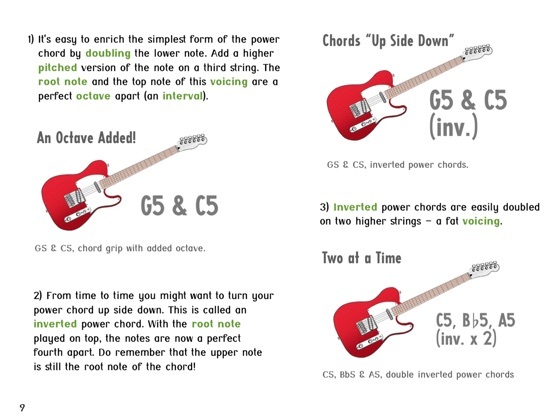 Songwriting: Get Your Black Belt in Music & Lyrics, Part 1 is not just one more of those conversions from a printed edition, but a genuine electronic book with all its benefits. You can actually listen to what the text is about: the music. 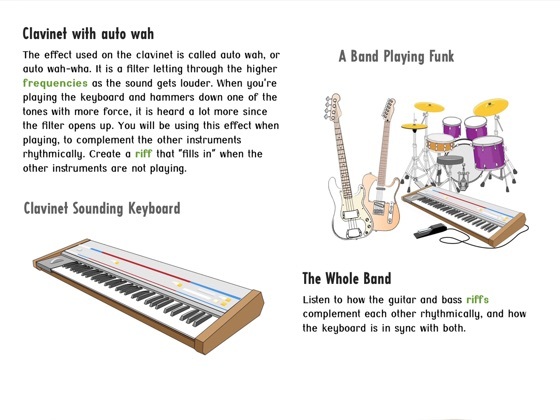 The book features embedded videos with explanatory graphics. You can follow links to streaming, or use playlists to listen to the many song examples. A glossary is conveniently accessible by tapping green words, there are pop up footnotes with clarifications and citations, lots of illustrations, pictures, graphs, and in the end of each chapter, a checkpoint where you can make sure you’re on top of things, and can move on. 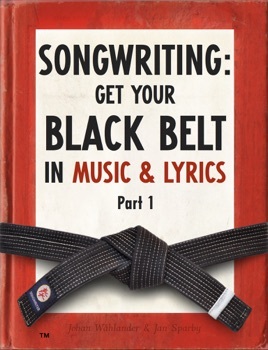 The first book in the Black Belt series deals with basic songwriting knowledge that makes a big difference for most songwriters: where to start your writing process, top down vs. bottom up songwriting, how to craft melodies, the various voicings of power chords, how you can extend the chords content of blues harmony, get the most out of your diatonic chords, how to work well together with other people, and much more. 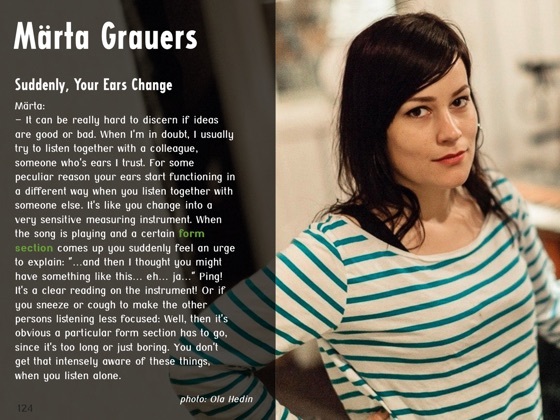 Also, the book features interviews with songwriters and people from the business. 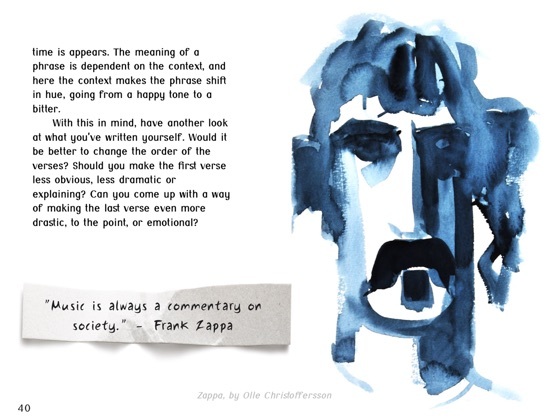 The book gives you loads of practical songwriting tips as well as a deepened understanding of the workings of lyrics and music. It exemplifies from a broad range of genres: pop, R&B, electronic dance music, Motown classics, country, folk, metal, rap, jazz, rock and film music, to name a few. People all around the world are wondering what’s in the Swedish drinking water. Swedish songwriters are so influential that music magazines and bloggers talk about them as the new rulers of the pop charts. The authors of ”Songwriting: Get Your Black Belt in Music & Lyrics”, Johan Wåhlander & Jan Sparby, are really writing their book series from a vantage point. Not only have they interviewed their songwriting colleagues, Swedish and from all over the world, but they are also teaching songwriting and music theory at college level themselves, and have degrees in composition, music theory and music production from the Royal College of Music in Stockholm, Sweden. They have experience, deep knowledge and a wonderful ability to explain, and make things easy to understand. Take your craftsmanship and artistry serious, and bring out the very best in your own creativeness and ideas for songs. 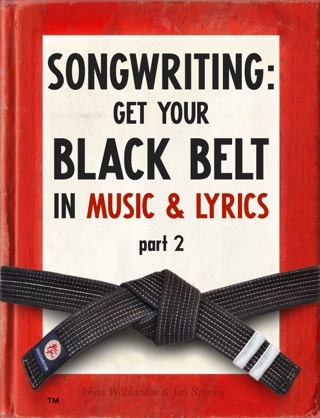 Rise from your current level in songwriting to black belt mastery.